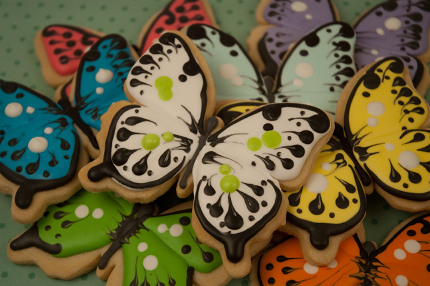 Today, I wanted to bring you some delicious eye candy from a local San Antonio bakery, Lily's Cookies. 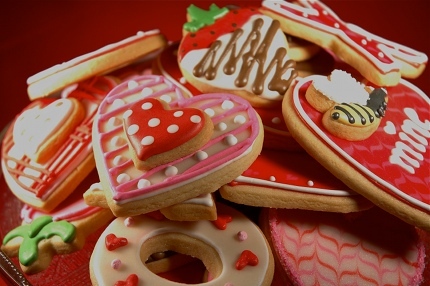 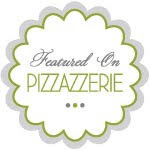 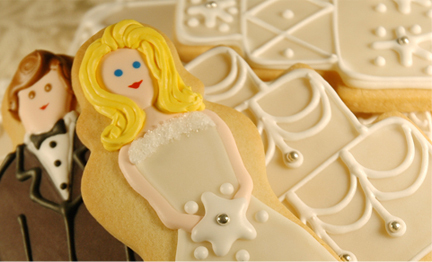 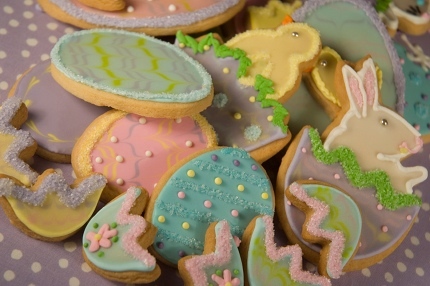 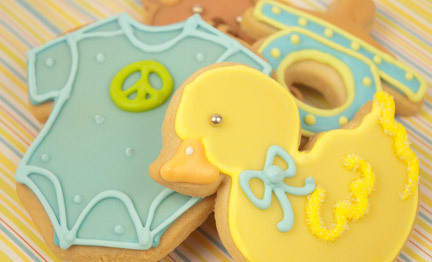 Lily’s Cookies specializes in beautifully hand-crafted, decorated cookies that taste every bit as good as they look!!! 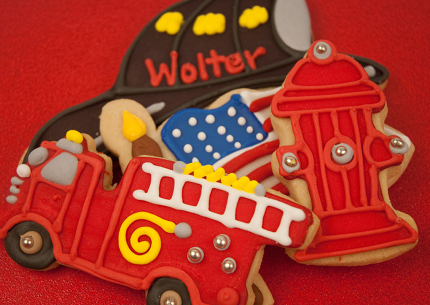 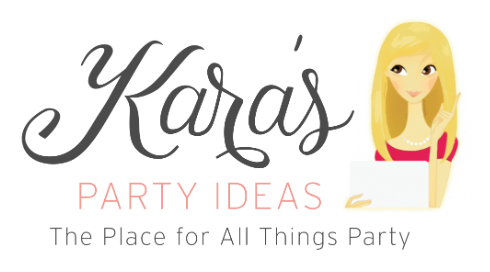 They have dozens of designs to choose from or they can customize cookies to match any theme. 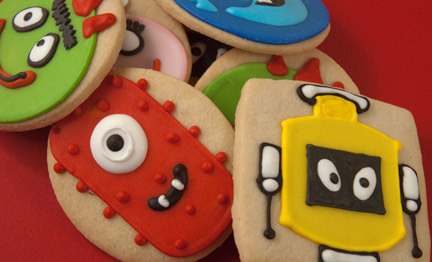 Here's just a few of the cookies they offer. 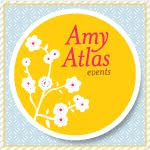 Check their website for more designs.